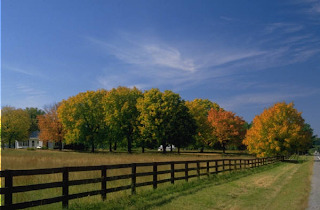 This week I am in Lexington, Kentucky at Barefoot Works Yoga Studio, teaching a fantastic group of health care professionals about the medical yoga therapy method that is Professional Yoga Therapy Studies. Evidence based, PYT looks at healing the body and being through a “east meets west” method. The students this week are motivated, intelligent, and determined take what PYT provides, the best of eastern and western methods of rehabilitation, and transform health care in this country (not to mention yoga classes!). Kudos to all the students involved in my class this weekend, as they are a part of an elite group which will compassionately change the face of health care delivery in America, one patient at a time. Because they are already health care professionals, they are well established in their scientific fields. Further, because they are yoga practitioners, they hold a unique specialty – the ability to combine west and east. 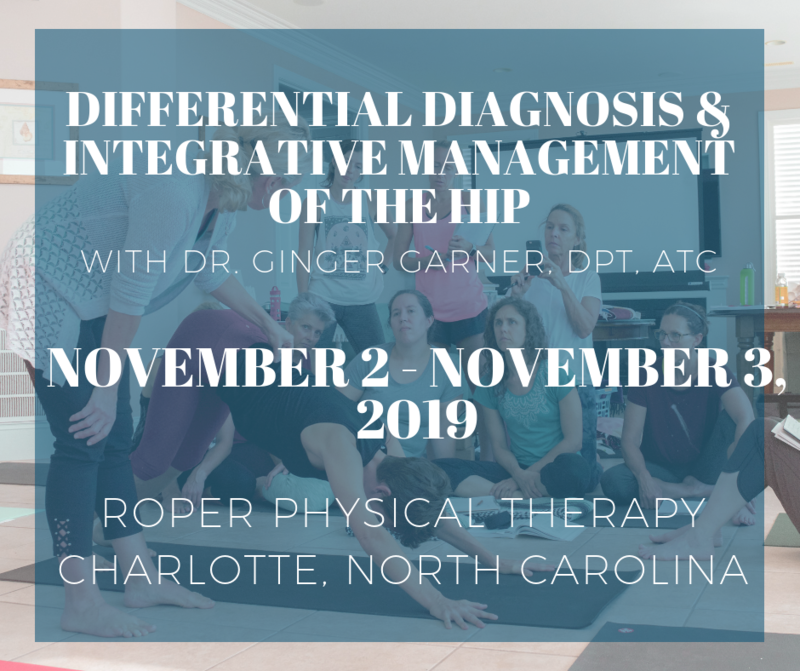 Lastly, because they study side by side with their peers in the PYT method – they can apply eastern AND western modalities, and not simply east OR west, at an advanced clinical level – for their patients AND their communities. Read more about PYTS School of Medical Yoga Therapy by clicking here.